A quick view of the most influential metrics in Quail Woods. 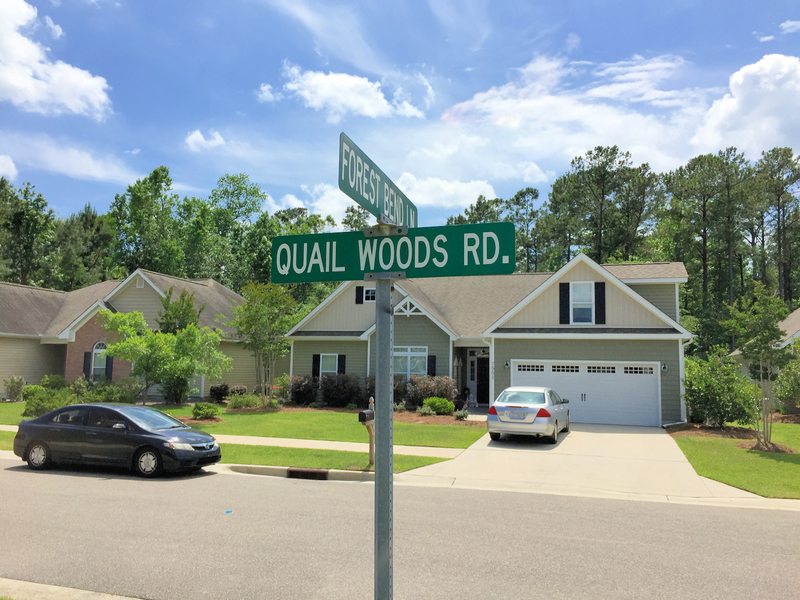 Located in northern Wilmington, North Carolina just off Murrayville Road, Quail Woods matches affordability with location. 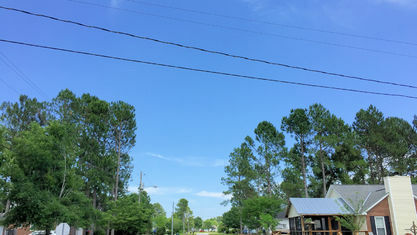 Developers built the homes in the traditional-style, mixing horizontal siding and brick veneer. 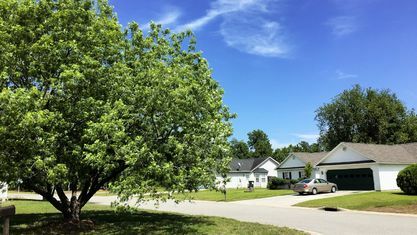 As the name implies, several of the homes back up to wooded areas, avoiding any pesky backyard neighbors. 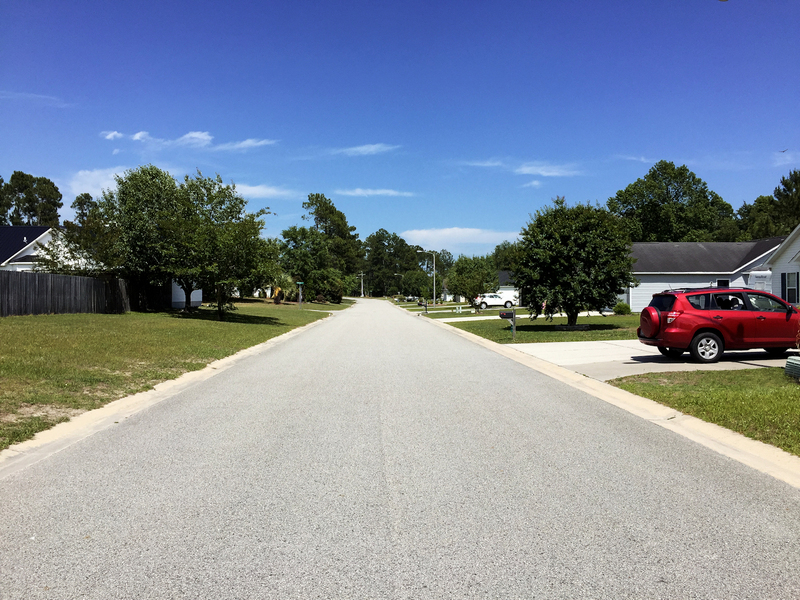 Much of the community is divided into cul-de-sacs, alleviating traffic congestion and keeping neighborhood streets less busy. 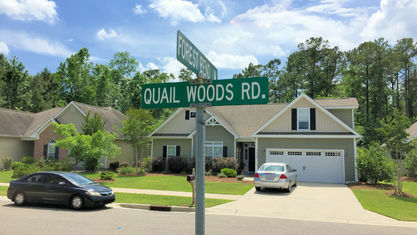 Most communities in the area cannot compete with the affordability of Quail Woods. Homes start in the mid $100s and stretch into the low $200s. 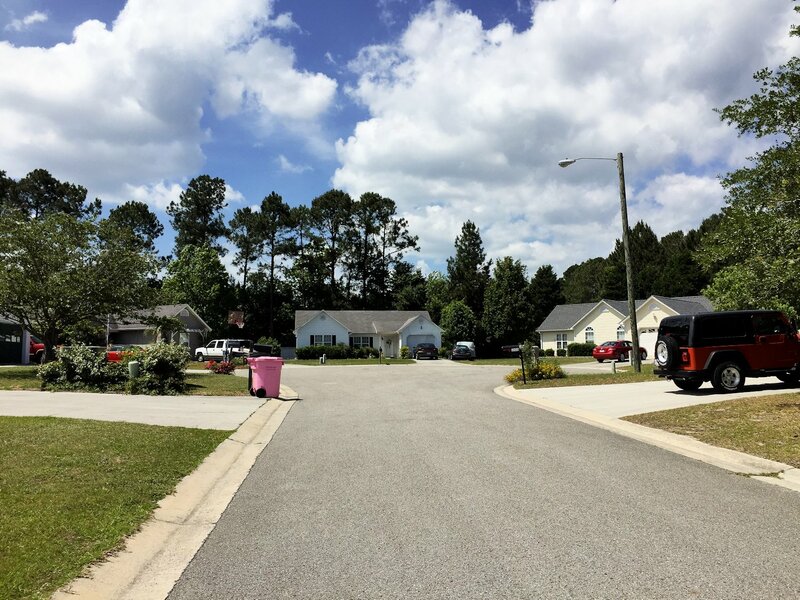 The community's quality homes make it a terrific option for starter homes. Families beginning their lives together can easily afford these homes and have more than enough space and amenities. 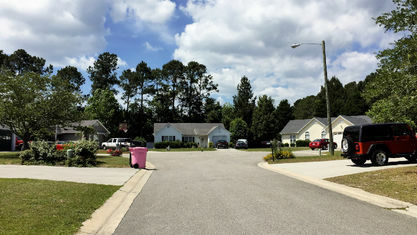 Many owners in the community rent their homes as well. Buyers commonly purchase the homes as investment properties because of their high value at such a low cost. 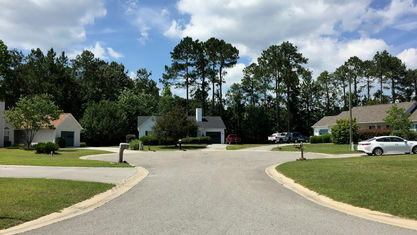 Wilmington has many schooling options. The New Hanover County school board determines districting. 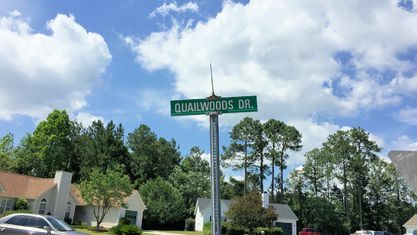 Quail Woods falls within Murrayville Elementary, Trask Middle, and Laney High School’s district. However, it is always best to verify this. The county gives parents this tool to determine their district. There are also many private school options. 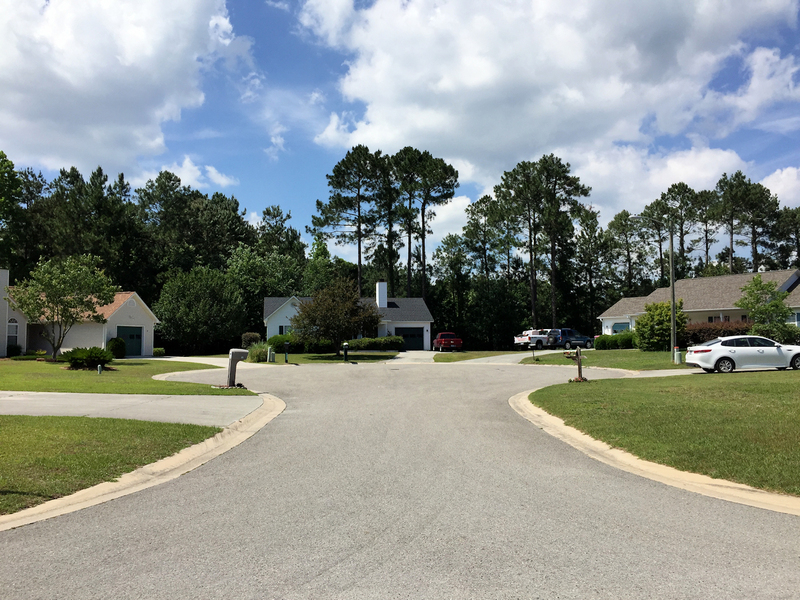 Friends School of Wilmington, Cape Fear Academy, and Wilmington Christian Academy are just a few of the many choices in the area. 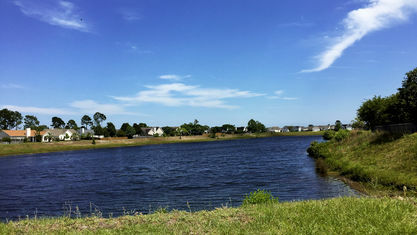 Wilmington's attractions make the area a fun place to live, and Quail Woods' location gives residents access to it all. 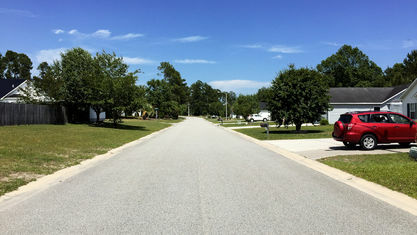 Quail Woods residents escape the busyness of the city due to their location north of it. However, a short drive down Market Street still brings residents to the heart of it all. 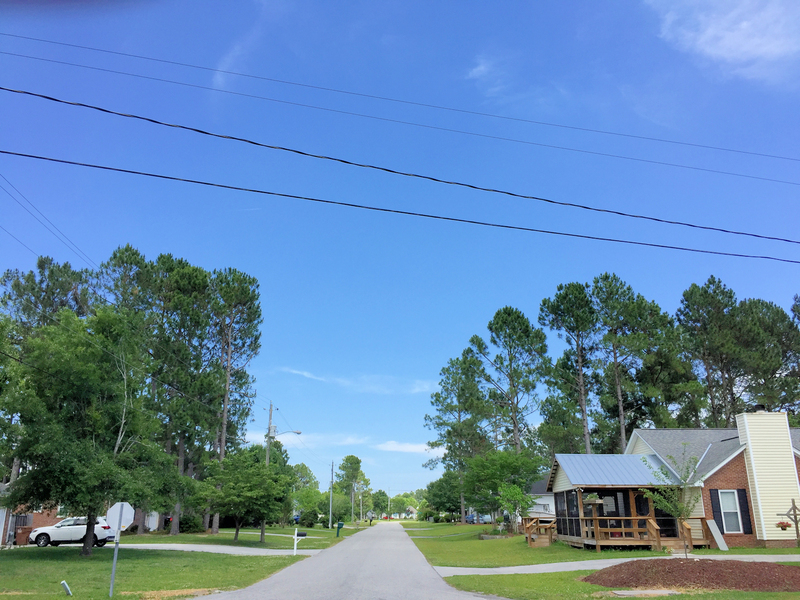 Distinguished for its historical district and growing commercial environment, Wilmington offers plenty of attractions for Quail Woods' residents. 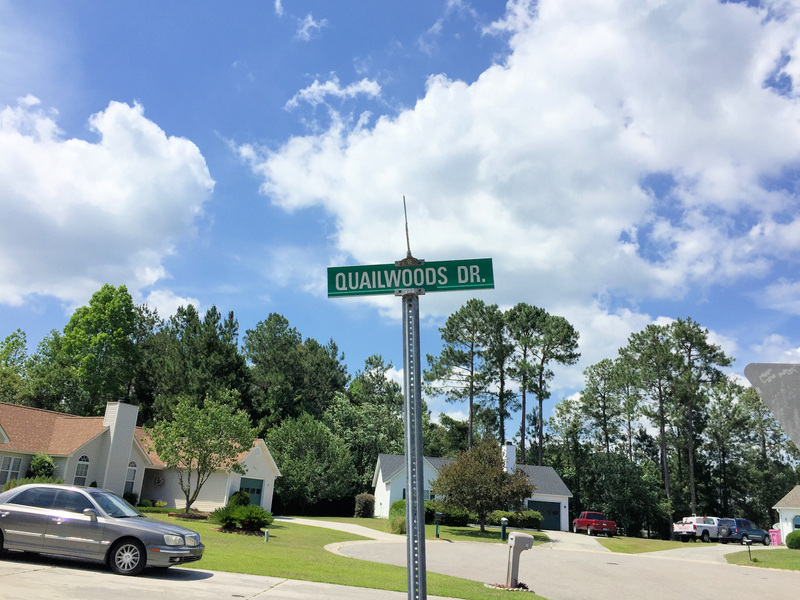 So if you're looking for an affordable home with a terrific location, start your search with Quail Woods. 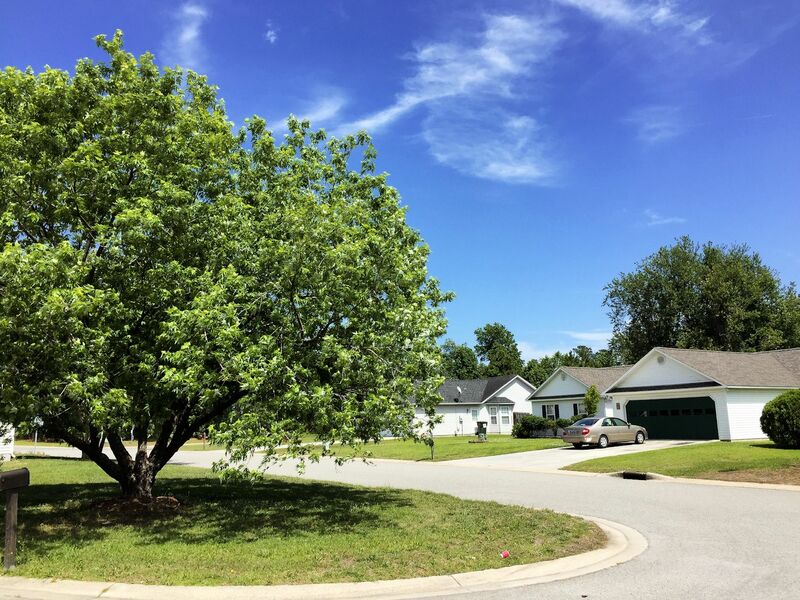 And if you have more questions about this community or any other real estate questions at all, contact the Cameron Team today or click “Let’s Chat about Quail Woods” above. We'll be more than happy to assist you. 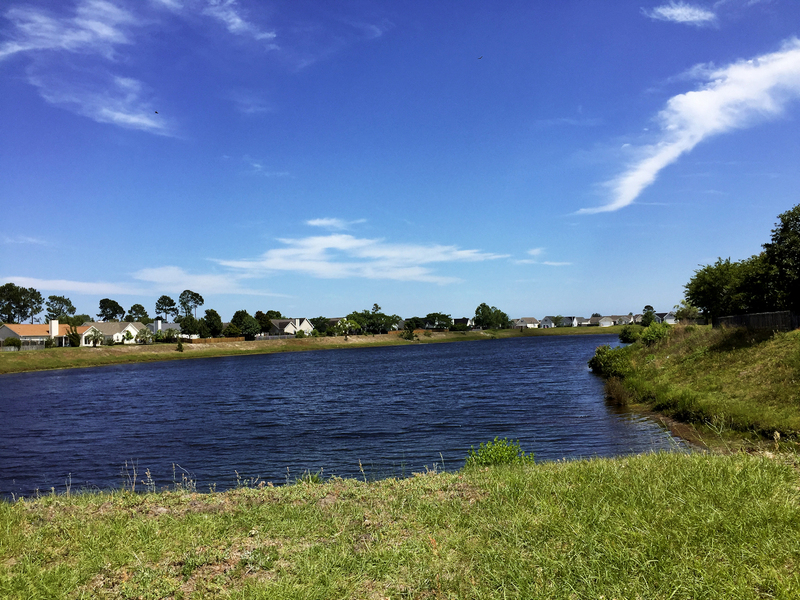 View our selection of available properties in the Quail Woods area. 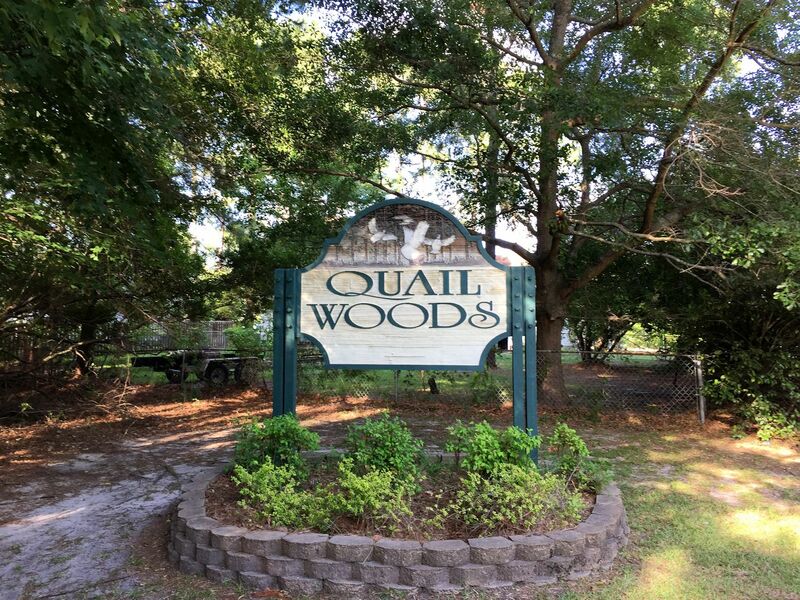 Check out the latest demographic information available for Quail Woods. 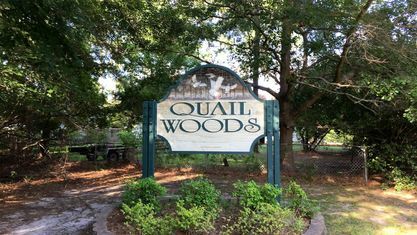 Get to know Quail Woods better with our featured images and videos. Learn more about schools near Quail Woods complete with ratings and contact information. Browse through the top rated businesses in the most popular categories Quail Woods has to offer.